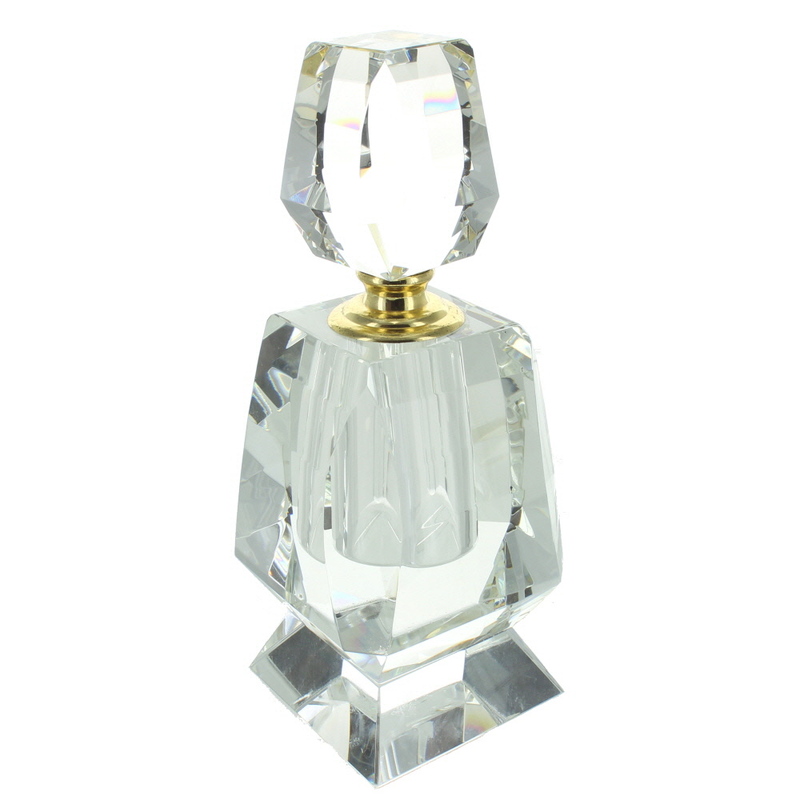 A luxury extra large Perfume Bottle (h20.5cm,w9cm,d9cm approx.) This high quality decorative perfume bottle is made of heavy clear glass. A beautiful gift.